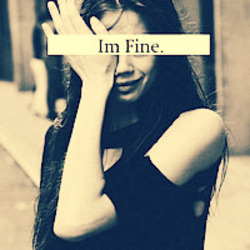 Sometimes people ask me if I'm fine or not ... usually I tell them don't worry about me ... I'm ok. There are only 5 people who I believe if they see this they will definately know who is that 5 people ... but I'm not going to say their names .. 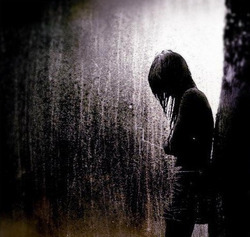 I used to walk alone in the rain couse no one see me if I'm crying.